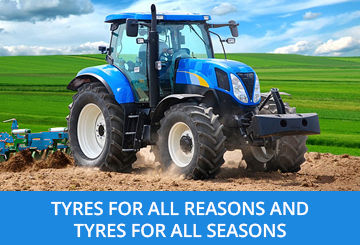 Our portfolio encompasses high quality value for money products covering Passenger, Van, 4x4/SUV, Truck, Agricultural, Plant & Construction, Industrial, Forklift, Implement, ATV, Tubes, Turf, OTR, Port and more. 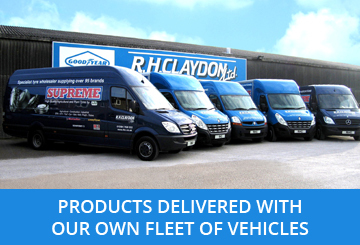 With six regionally located sales and distribution locations covering the whole of the UK, we offer same or next day delivery on our own fleet of vehicles to most geographical areas. 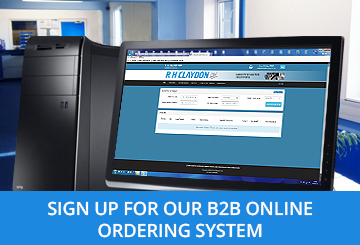 Our online ordering system provides 24 hour access to our product availability. The system is compatible with all computers, tablets and phones at no additional cost to the user. Our business relationship will be with you and not your customer.We will be your partner, not your competitor.